Kimberly is a nationally award winning educator and speaker based in Texas. She coaches hundreds of educators- both face to face and virtually in Computer Science integration, diversity inclusion strategies, blended learning strategies, and educational technology. 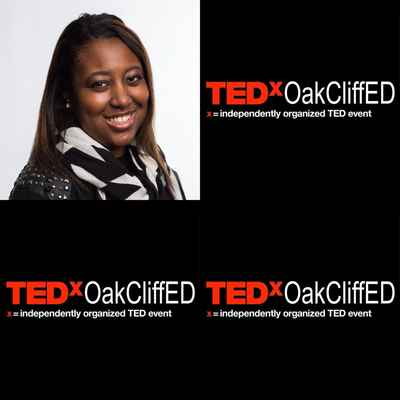 She began her career in educational technology 11 years ago gaining experience teaching students in grades K-12 in Mississippi and Texas. In the latter part of her years in education she also served as a campus technology coordinator. Kimberly is currently a Director of Blended Learning in Texas. 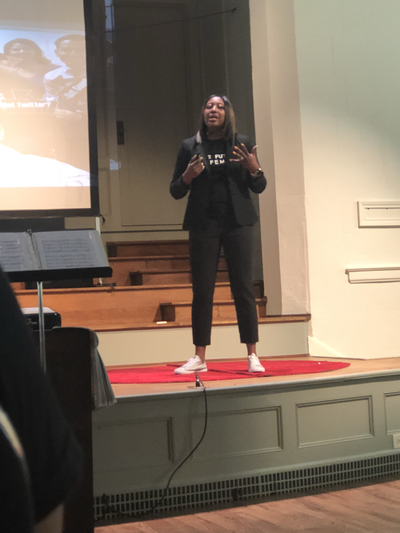 In an addition to being a director of blended learning she also currently serves as a technology consultant for Educate Texas, SchoolHouse 21, Code.org, and EdTechTeam, guest technology consultant for Global Academic Technology Essentials Teacher Institute at Mississippi State University. 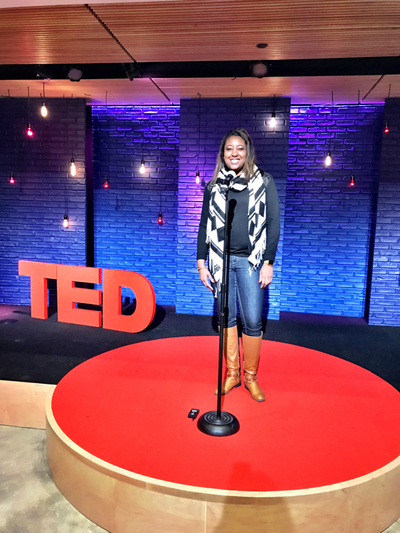 She also serves as the city lead for Black Tech Women in Dallas, TX,. 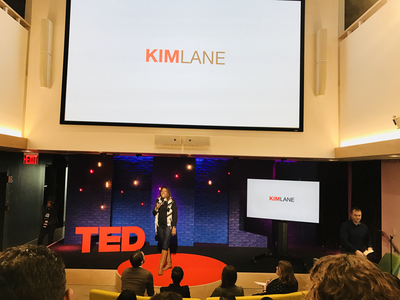 In 2016, she was selected as the third cohort of the TED-Ed innovators and she currently serves as the 2018-2019 ISTE Computer Science Network president. Kimberly earned a B.A. in Educational Technology, a M.Ed in Secondary Education and an Ed.S in Secondary Education with a specialization in Educational Technology from Jackson State University.